Finally pushed past that $80,000 mark and it feels really good! I’m thinking with the new job I’ll be able to push towards six figures early in 2017, and I’m excited to be able to hit that mark. 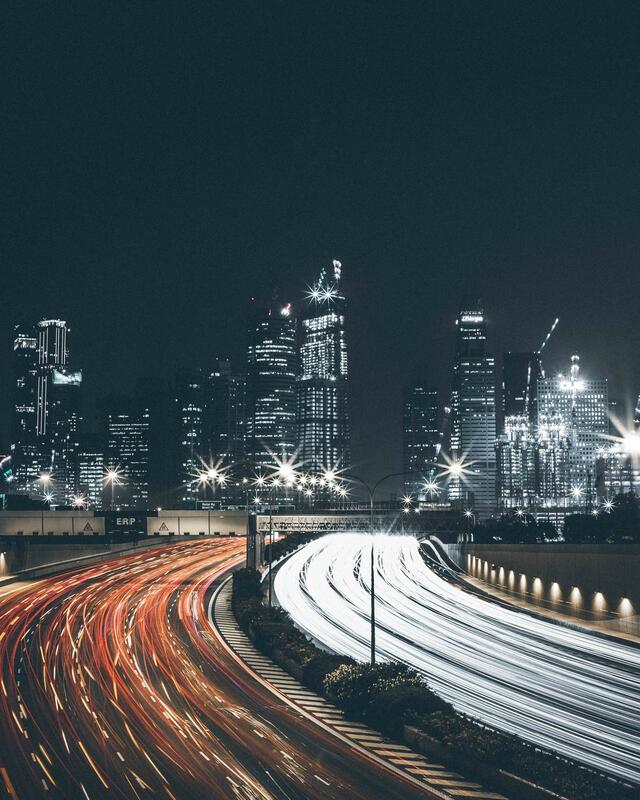 Saving should be that much easier with a large salary increase. Both my 401k and pension still increased from my old job this month, as I do not start the new job until January. I will be receiving less pay during the month of December, though. 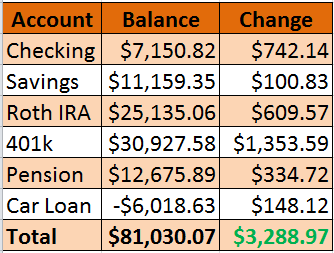 I’m surprised that I was able to increase both my checking and savings account by over $800, I was expecting that to be lower. 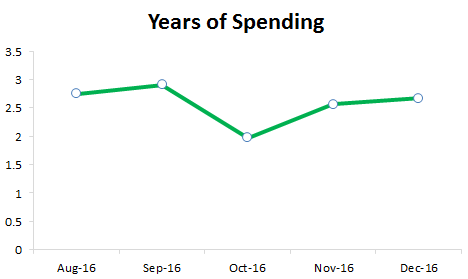 I’m thinking it will hit me when the January update comes because I’ll be dealing with more spending and the fact that I had less income during the second half of December. My Roth IRA had a nice increase this month, in part thanks to the market and some dividend payouts for the fund that I am invested in. Before you know it, I’ll be making my 2017 contributions in a few weeks. That’s a strange feeling but I guess it’s fitting because 2016 has been a very strange year for all of us. My car loan continues to decrease at the same rate, and I’m still undecided if I’m going to be keeping the car. I will be decreasing the cost of insurance for sure! 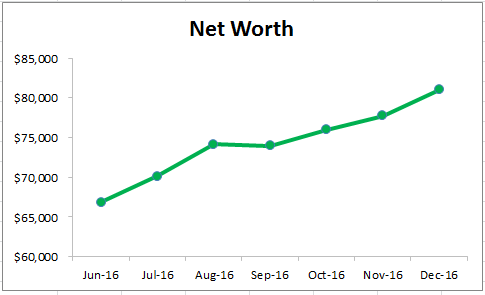 My net worth did increase, but spending was higher in November compared to October. So I’ve got a slight boost with my years of spending. Previous months were still higher though and I still haven’t been able to cross that 3 year mark! I also thought it would be cool to see the opposite, how much would I be able to withdraw each month? I set the rate of return at 4% as a conservative guess, and the retirement time period would be for 30 years. I’d be able to withdraw $385 a month for 30 years which is 13.3% of my spending of the previous month. This amount is lower than November’s, but the amount withdrawn is still increasing which is the important part. It’s always nice to see that trend line heading up. Good stuff! I remember when I first crossed $100K. It’s a significant achievement and do doubt you’ll be excited when you cross that threshold. A good friend of mine, a real personal finance guru – who is somewhere past $2M – once told me that the first $100K was the hardest. You’re well on your way, my friend. That’s what I’ve read a few times before! Thanks for the motivation, I think once you have a significant amount of money in the market is when you really are able to see the compounding interest move you forward (or temporarily backward) versus contributions.